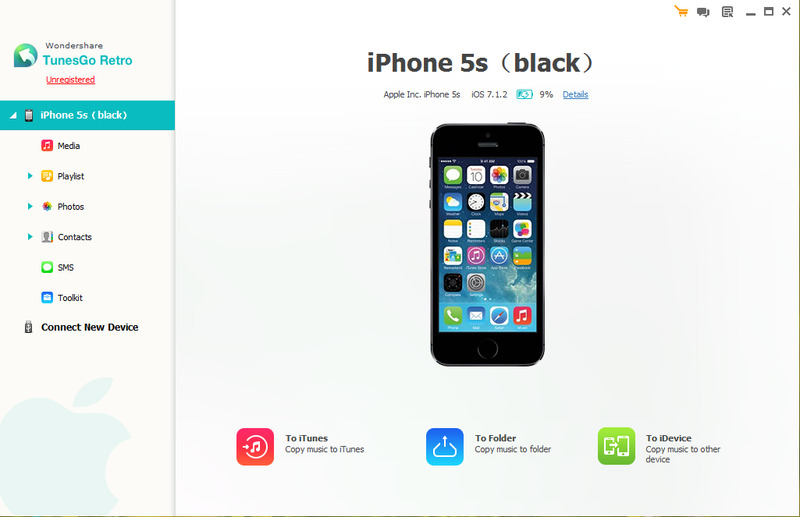 "Based on the needs of the business, I often have to carry a few mobile phones, in addition of my Samsung Note 5, I also got an iPhone 5 and an iPhone 6 plus, there is no doubt that I would rather using my iPhone 6 plus and Samsung Note 5, so I backup all data from my iPhone 5 to PC, and sync all contacts to the iPhone 6 plus. 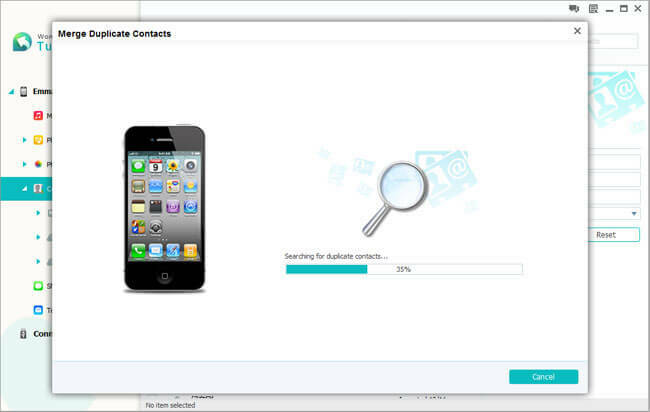 However, after transferring I found that many of the iPhone 5's contacts are duplicate with the iPhone 6 plus's. I got over 3500 phone number on my iPhone 6 plus now, so it is a nightmare for me to find and manually remove all the duplicate contacts from my iPhone, I just want to know is there any more simple way to find and merge duplicate contacts from my iPhone? Please give me a complete guide, thanks!" Asked from Apple forum by Joel. It's a common problem that is practically inevitable for duplicate contact information on an iPhone, iPad at the process during using iOS devices, whether by accident, typos, through sharing vcard information with a new device or others, or from something as basic as contacts changing their email, names, photos and addresses, for which another entry may be added. 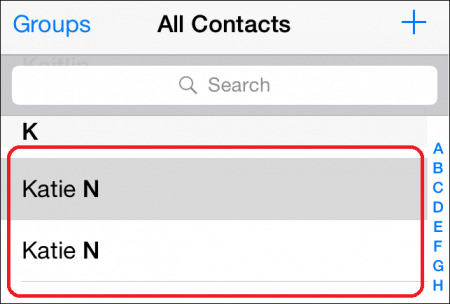 For quite some time, there was no any easily way to directly handling these duplicate contacts on the iPhone iPad or other iOS devices, but that has finally changed with iOS data management tool, and now there is an easy way to find remove/merge those contacts directly on the iPhone or iPad. iOS Data Manager or iOS Data Manager for Mac is an integrated and comprehensive data anagement software for iPhone iPad and iPod. 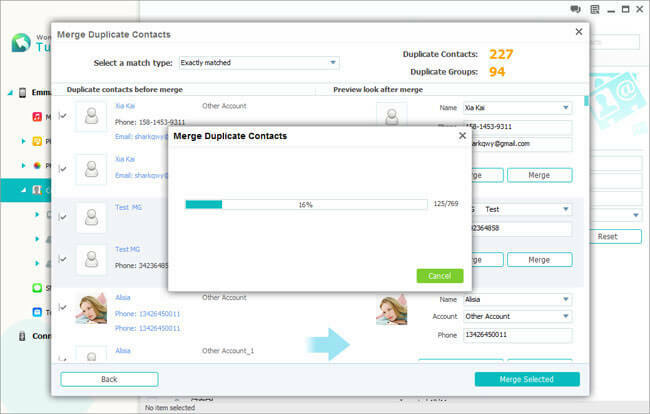 With the help of this powerful yet easy-to-use data management program, you not only can finding to merge the duplicate contacts on your iPhone iPad, but also import/export/edit/remove iDevices' data like contacts, text messages, photos, music and more on PC with ease. Now, just free download a trial Windows or Mac version below and try merging your duplicate contacts. If you’ve only got a few duplicate contacts on your iPhone or iPad, you can remove them manually without spending too much energy. 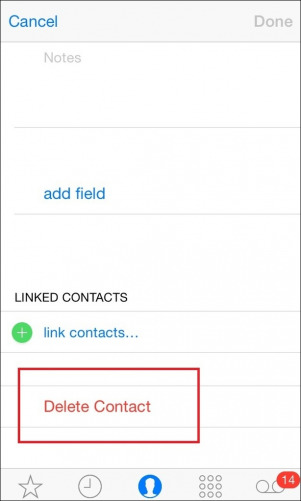 This method is as simple as it gets, and starts by entering your contact list through the Contacts app on an iOS device. After that, drag down your contact list to find out the duplicate contacts, then just click into one of the contacts, and click the "Edit" button in the top right hand corner to enter the editing mode. Once the editing feature is active, scroll down to the very bottom of the page, where you'll find the "Delete Contact" option, just click it, and follow the same steps to delete all the duplicate contacts one after another. Note: Before you try iOS Data Manager, please make sure that you're installed iTunes on your PC or Mac. 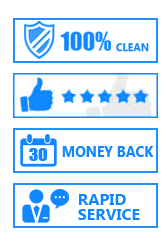 Only with iTunes installed on your computer, it will work properly. After downloading, install and run the iOS Data Manager, then take out your iPhone or iPad's USB cable to connect your device to computer. Once your device detected, you can see the window as below picture. Click "Contacts" in the left menu. Then in the contacts window, click the button "De-duplicate" on the top of window, after that, the program will automatically scan all the duplicate contacts on your iPhone or iPad for you. Once the scanning is finish, please click "accounts and phone memory" on the drop-down list, all the duplicate contacts with the same name, phone number or email will appear in the Merge Duplicate Contacts window. Select a match type. 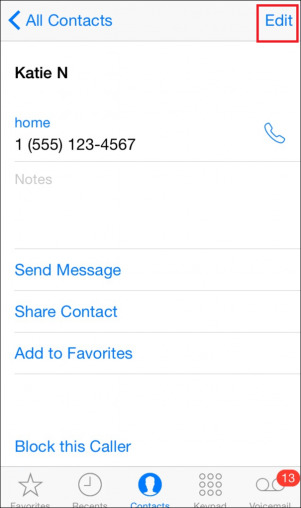 You can either choose to match contacts exactly or match contacts by group, say phone number, email or name. And then, click "Merge Selected" to merge all duplicate contacts or selected copies of contacts. Note: During the merging process, the management software will automatically back up these contacts in case you need them in the future. Please keep your iPhone or iPad connected before the merger completed.